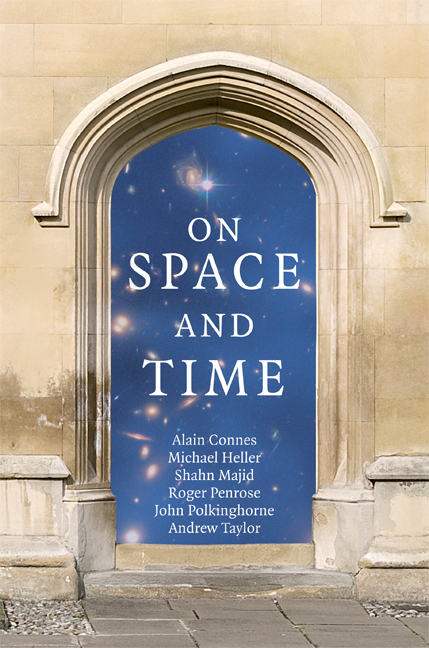 Shahn Majid is co-author of On Space and Time (2008) and author of A Quantum Groups Primer (2002) and Foundations of Quantum Group Theory (2000). He is Professor of Mathematics at Queen Mary, London. Trained as a theoretical physicist and mathematician at Cambridge and Harvard, he helped pioneer the theory of quantum symmetry in the 1980s and 1990s. He is author of two textbooks in the field and numerous research articles.